Ok, so this was the best find ever for the last day of June Challenge! 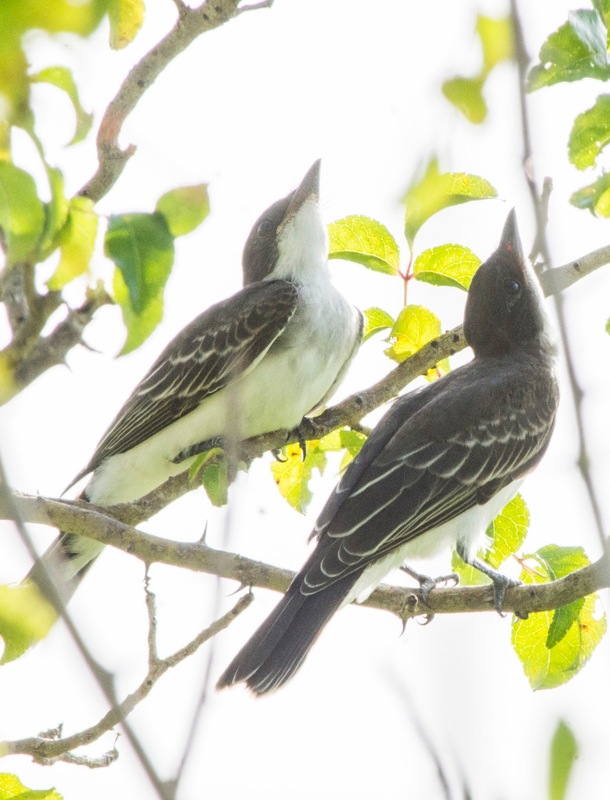 These are Eastern Kingbirds, which are not on my list yet, and not only that, but they are two babies with one adult. After reporting this to the birders, I was told that it is the only breeding record for this area and will be added to the bird breeding atlas. Awesome way to end the month! 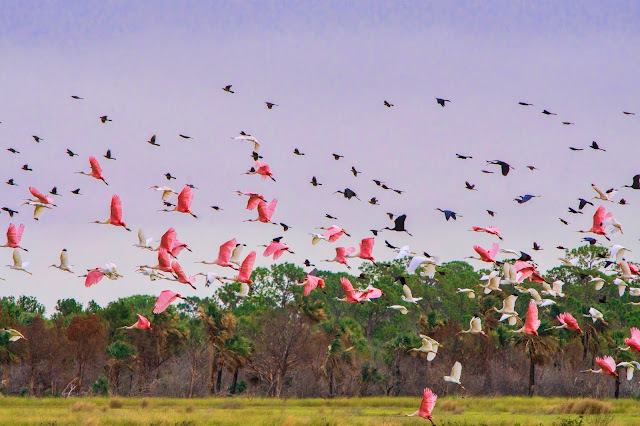 Florida artist, Breanna Perry, highlights the beauty of nature through photography. 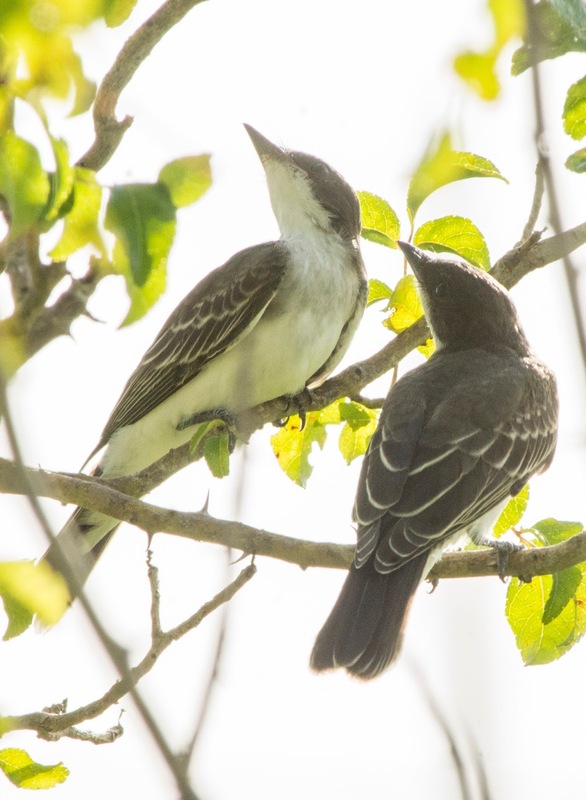 With a special interest in Florida birds, she has spent many hours outdoors observing and enjoying wildlife. This was interesting today, a cicada in the larvae stage, which only stayed out a few minutes before burying itself.